No one could accuse Ballina motorhome builder, Horizon Motorhomes of being a wallflower – it’s won just about every award there is to win in the last few years. 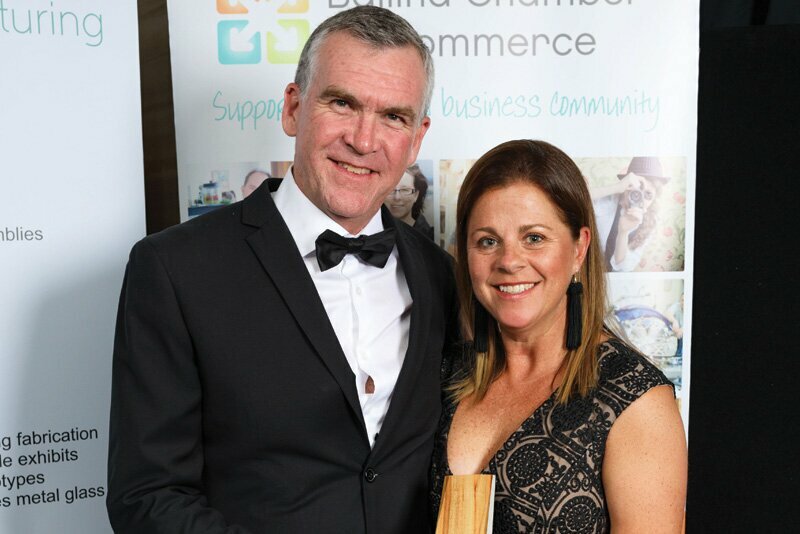 Owner Clayton Kearney, Managing Director of Horizon Motorhomes and Ballina Campervans, Motorhomes & Caravans, could hardly contain his excitement after winning two accolades at the Ballina Coast & Hinterland Business Awards, held on Saturday night. 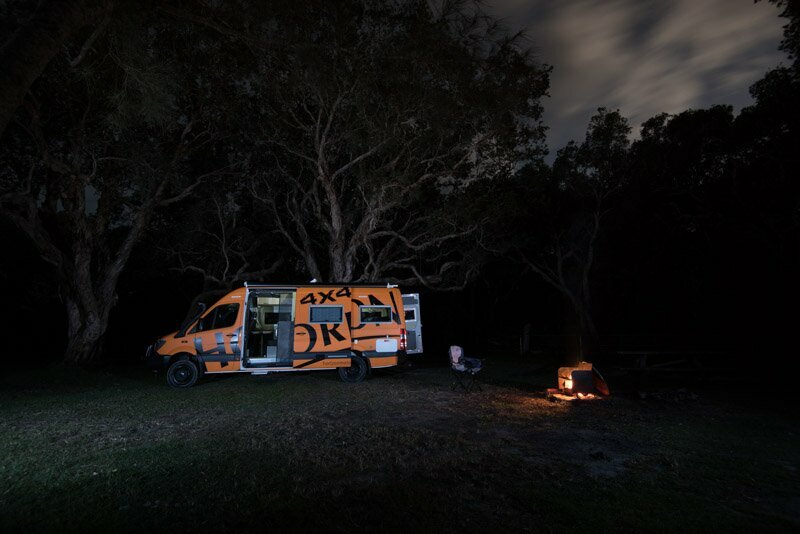 Clayton was honoured with winning ‘Excellence in Business’ for both Horizon Motorhomes and BCMC presented by Commonwealth Bank Ballina, and ‘Excellence in Trade, Construction & Manufacturing’ for Horizon Motorhomes presented by ZZZ 2LM radio, at the gala event held at the Ballina RSL Club. This recent win, on top of previous wins in the last few years signals the business has come a long way from humble beginnings 30 years ago. The BCMC business started in 1988 in Ballina, Northern Rivers, NSW as a used car yard. Since then the scale of the business has grown considerably and this year has presented numerous milestones in the business, including celebrating its 30-year anniversary, expanding the business’ RV Service Centre in the Ballina Industrial Estate and more recently adding a new product to the range – Millard Caravans, making the dealership the only retailer of Millard from Tweed Heads to the Coffs Coast. “We didn’t expect this. It’s heartening to receive these local business awards because it means all the hard work put in by ourselves, our staff and our suppliers is well and truly being recognised,” says Clayton Kearney, Managing Director and owner of Horizon Motorhomes and BCMC. Like this? 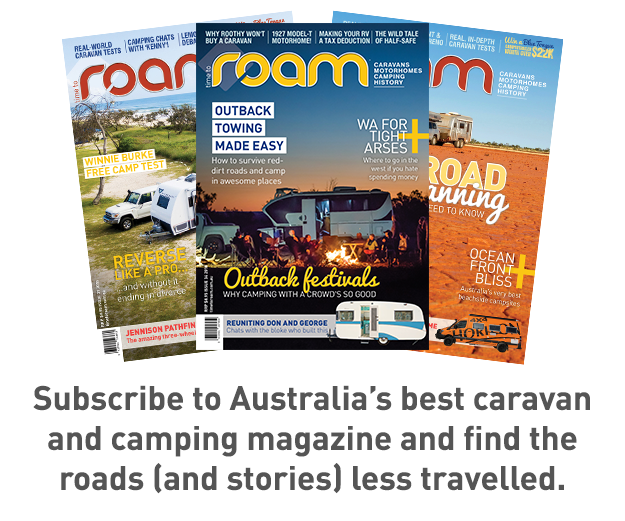 Read all our latest Horizon Motorhome reviews here. 2018 Winner of ‘Business Excellence’ at the Ballina Coast & Hinterland Business Excellence Awards. Awards & ‘Best Big Business’ at the Lennox Head Business Excellence Awards. 2015 Winner of ‘Business of the Year’ at the Ballina Coast & Hinterland Business Excellence Awards. 2018 Winner of ‘Trade, Construction & Manufacturing’ at the Ballina Coast & Hinterland Business Excellence Awards. Excellence Awards & ‘Trade & Manufacturing’ at the Lennox Head Business Excellence Awards. 2016 Finalist for the Optus My Business Awards 2016 in the Manufacturing Business of the Year category. “We’re proud of our achievements so far. It cements our reputation as manufacturers of a high-quality product and we look forward to keeping pace with this ever-changing industry,” Clayton Kearney says. He’ll probably have to expand his factory just to fit all the awards in. 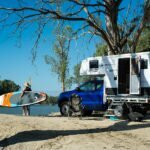 Find out more about Horizon Motorhomes here.